As I type this there is just over 2 days left in the OBS Halloween Sale. Today I'm going to try and highlight some "Old School" picks from the current RPGNow Sale (part 1 of this list went up two nights ago, part 2 went up last night.) With over 500 items on sale, it's a bit of a slog to go through, but I think I've found some things that do stand out from the rest. The following are at 33% off for PDFs. 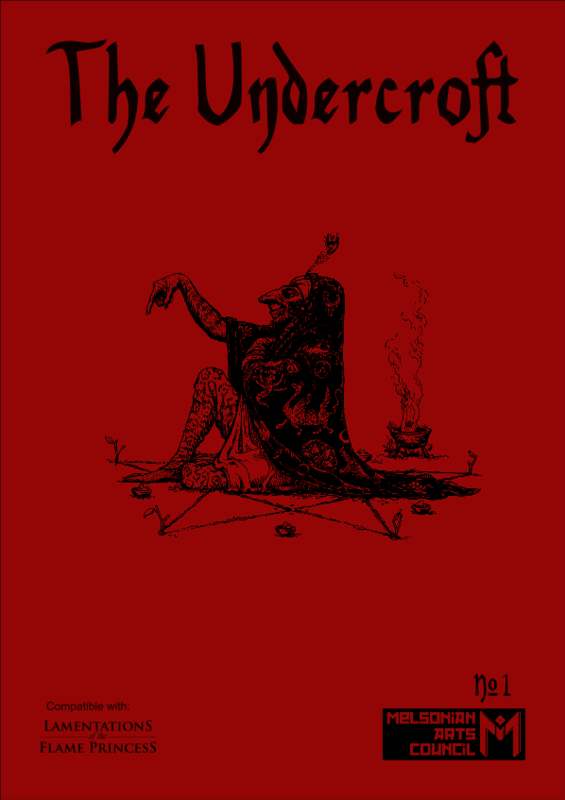 Charnel Crypt of the Sightless Serpent - another adventure for AS&SH, also for levels 4-7. 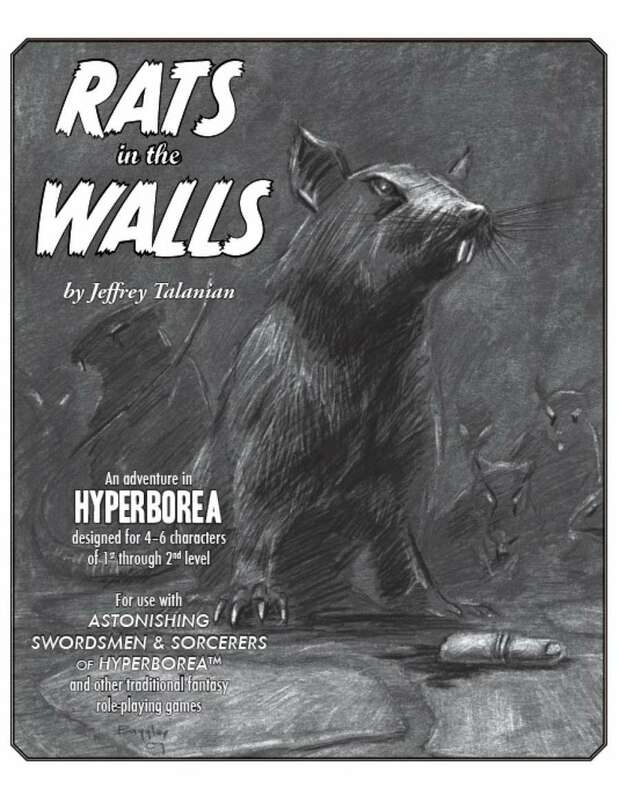 Rats in the Walls - an adventure for AS&SH, this time for levels 1 and 2. 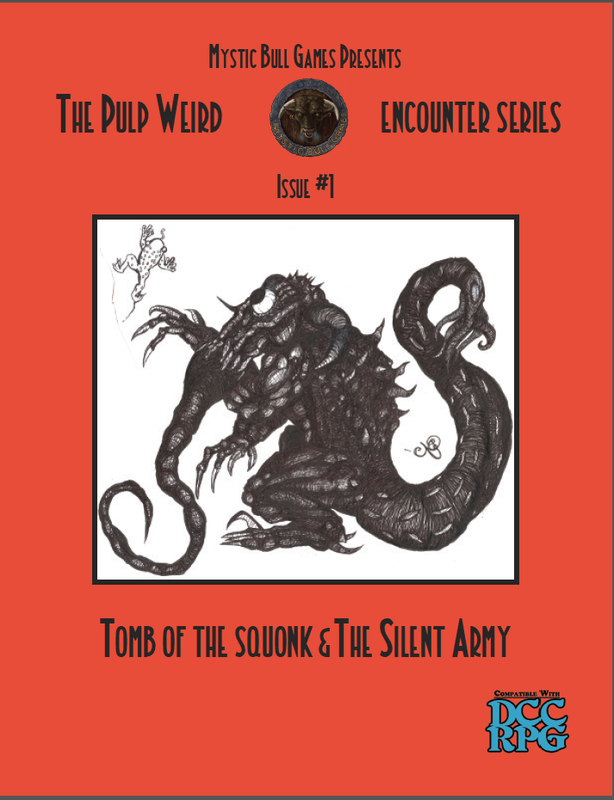 Pulp Weird Encounters #1: The Tomb of Squonk and the Silent Army - Two DCC RPG encounters for one low price. 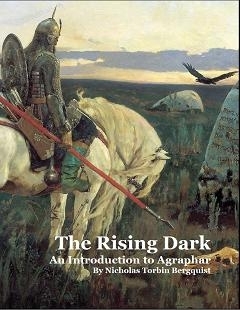 The Rising Dark: An Introduction to Agraphar [Swords & Wizardry] - a complete adventure setting for Swords & Wizardry or the OSR rule set of your choice. 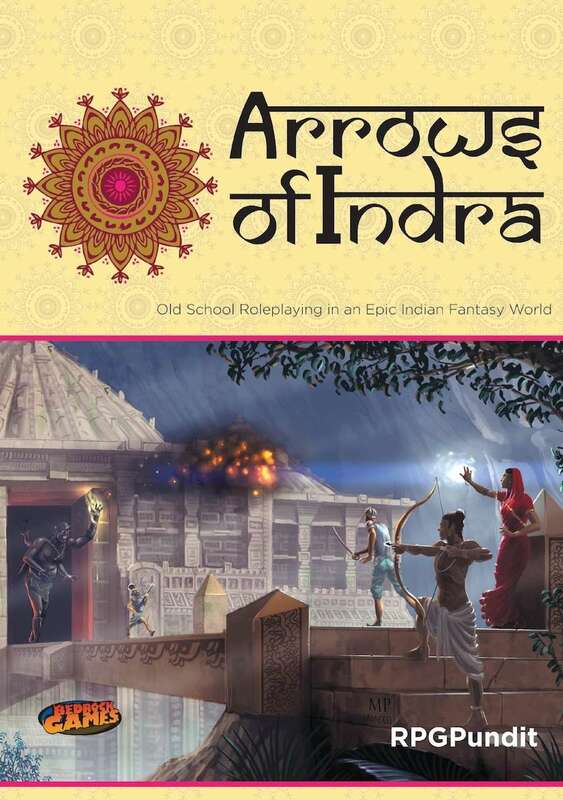 Arrows Of Indra - say what you want about The RPG Pundit (and many do) but Arrows on Indra is an excellent example of taking the OSR framework and restating it for a very unique setting (Mythical India). At $3.34, it really is a bargain not to miss. 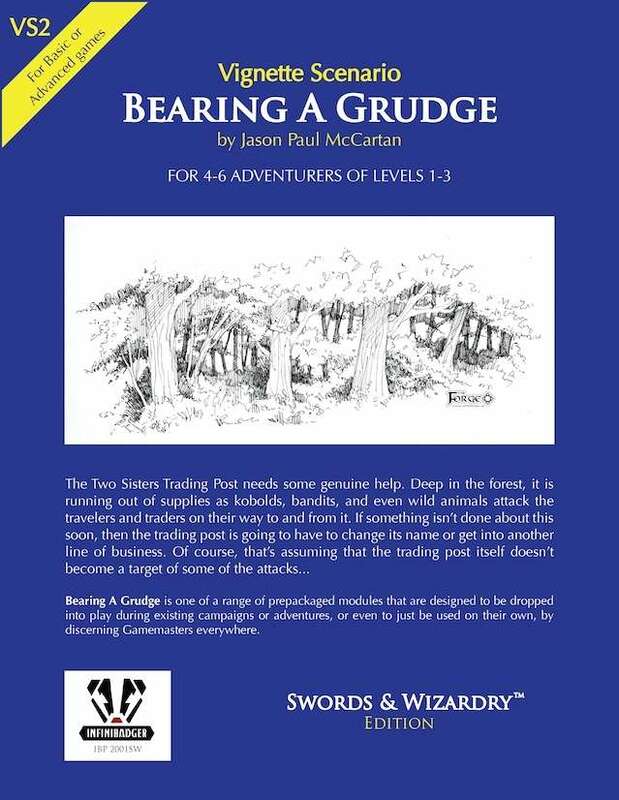 Bearing a Grudge - VS2 - an adventure for levels 1st thru 3rd by InfiniBadger Press, it comes in three flavors - Swords & Wizardry, OSRIC and Castles & Crusades. Durian - Fruit or Sci-Fi Alien Seed? 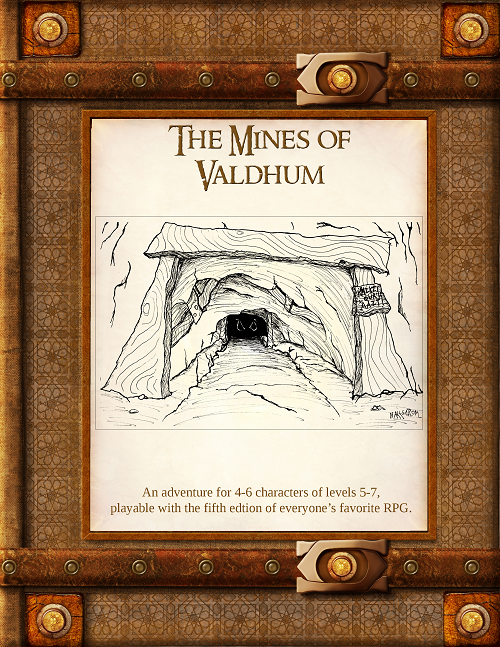 Fantasy Grounds 2 to Support 5e?